including services for immigration hearings, appeals, and judicial review. Immigrating to Canada is one of the most important decisions you will ever take in your life. 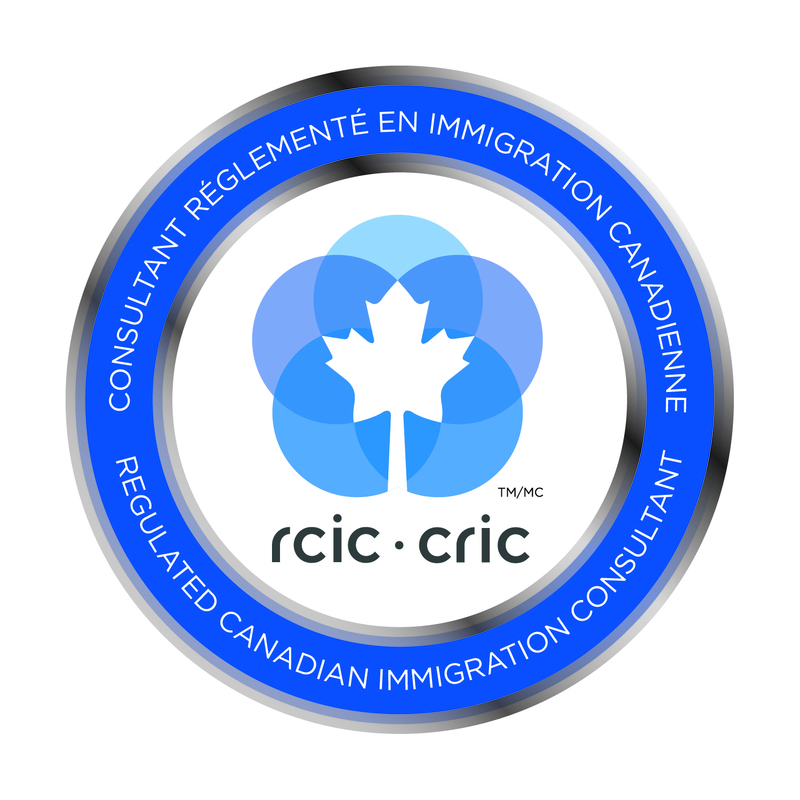 As a prospective immigrant, you should know the importance of presenting your application in complete swiss replica watches compliance with the strict Canadian immigration guidelines. A thorough review of your application and documents required under the Canadian immigration law. If interview is required, we will assist in your immigration interview preparation with the Visa Officer. This may be the most crucial step of your application. The visa officer verifies the eligibility criteria in accordance with the selection laws of Canadian Immigration. We also provide you with interview material, and a personal consultancy with one of our expert Immigration Consultants to help prepare for interview. A detailed Immigration Assessment Report, in accordance with the Citizenship & Immigration Canada’s selection criteria to maximize your approval points. This Immigration Assessment Report will detail your career objectives and past work experience with the Government of Canada’s National Occupational Classification list, including main duties that you should meet in order to audemars piguet replica be considered eligible under that classification. Provide easy access and obtain information from your relatives in Canada in a manner that will enhance your application towards approval points. Assist in the preparation of your resumes in the accepted Canadian manner and the applicable Canadian standards. Assist in providing information about the licensing requirements for your specific occupation, in order to obtain the required permission to pursue such an occupation once you arrive in Canada along with the current Labor Market conditions for your occupation. © 2010 Ican Inc. All Rights Reserved.